Sailing in Toronto made fun, affordable, and addictive! 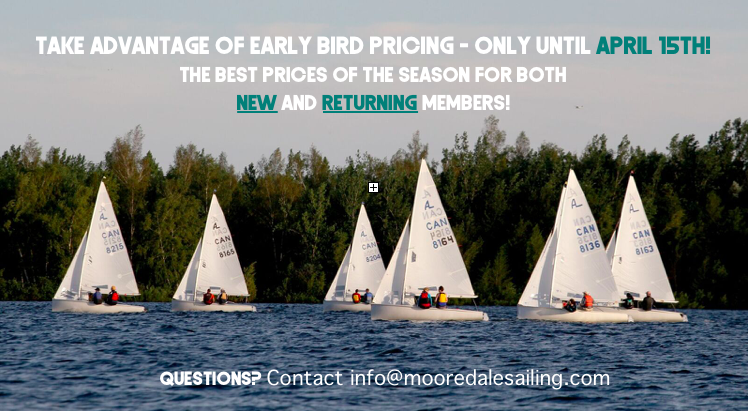 Since 1972, Mooredale Toronto Sailing Club has become the best sailing club in Toronto to enjoy the waterfront, become part of a great community, learn sailing in Toronto, and get lessons from some of the best Albacore sailors in the world. We sail the newest and largest fleet of Albacores in Toronto. As a non-profit community, we offer unlimited use of our sail boats, and inclusive certified sailing lessons for beginners. 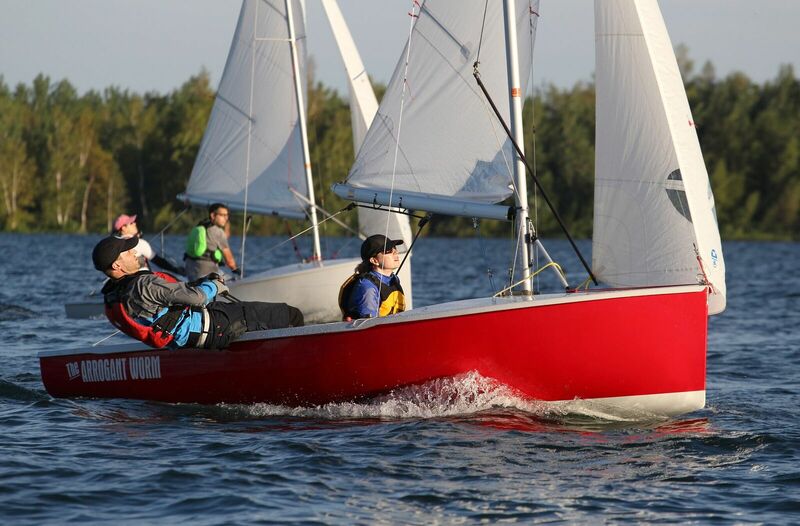 Use our top menu to learn what our Toronto sailing club has to offer: our club, Learn to Sail program, social activities, race training, events and more. Great Job New Mooredale Racers! 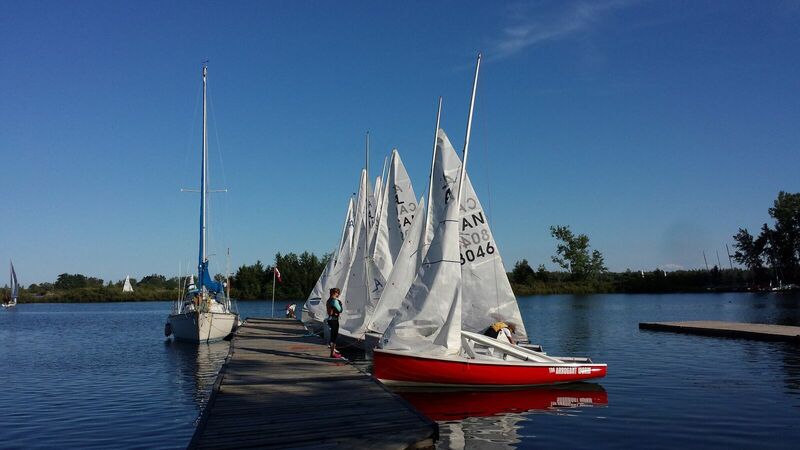 our 2019 Learn to Sail classes!